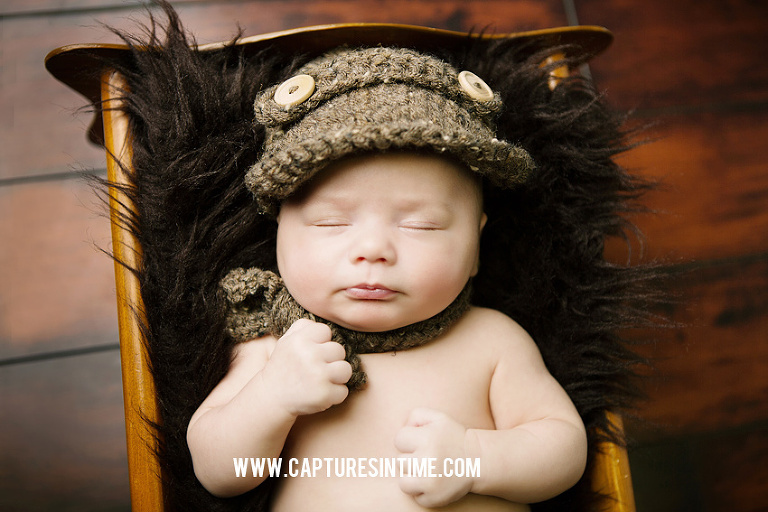 Kansas City Adoption Photography sessions are some of my favorites and I am happy to offer something special for those parents. Ever since I opened my studio, I have offered a complimentary session fee for parents who brought their newly-adopted children to the studio within 3 months of their adoption date. This is was another very special adoption session. 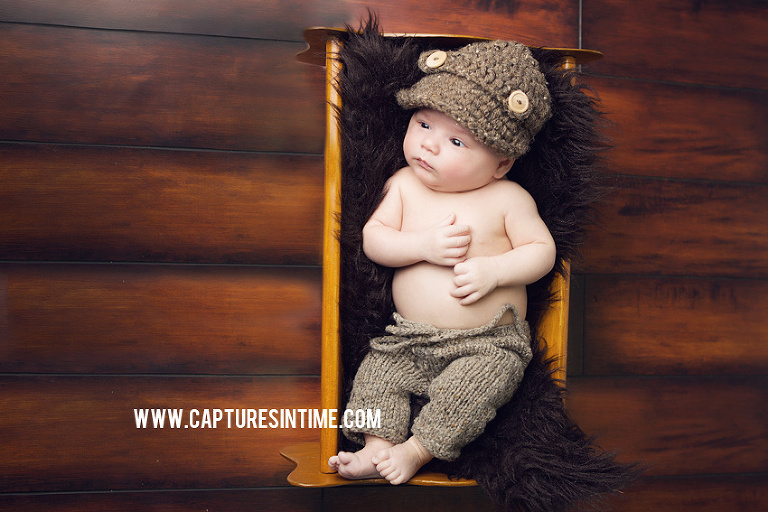 I offer a complimentary newborn or baby session to all parents who adopt a baby in the Kansas City area. 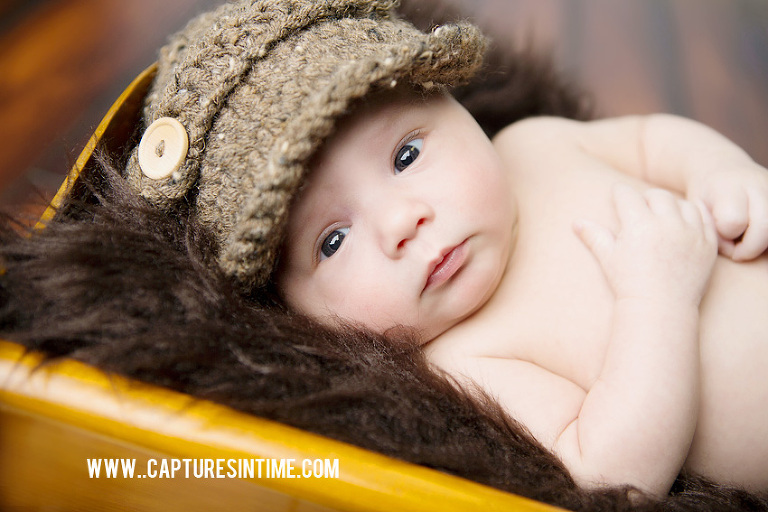 It is one of the great joys of being a newborn photographer in Kansas City. 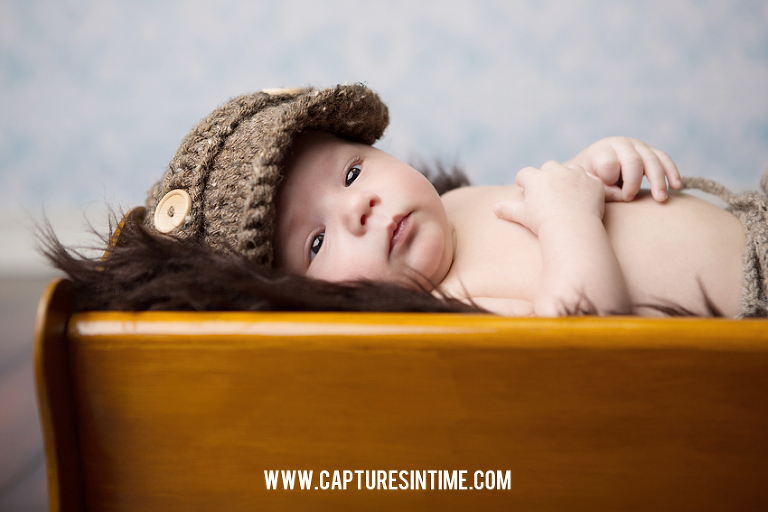 **Revision 2018- Since our pricing structure has changed, we now offer a $50 discount to photograph an adopted child. Session must be scheduled within 3 months of the adoption date and must be in the studio or within 10 miles of the studio.